This full-time CIBTAC body therapy course provides high quality training in body electical therapy and massage, required to work in a modern salon and spa environment, it is the perfect starting point for anyone wanting to become a body therapist or wants to train in holistic therapies. This course leads to an internationally recognised CIBTAC diploma allowing the CIBTAC body therapist to work worldwide. After completing the CIBTAC body therapy diploma course we would recommend that you follow-on from this course by taking the CIBTAC beautician therapy diploma and/or CIBTAC electrolysis diploma. 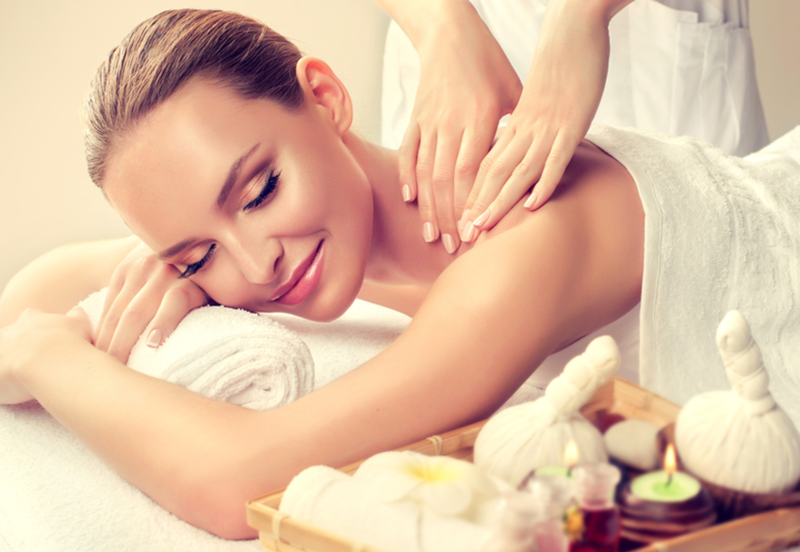 With these combined beauty therapy qualifications you will acquire all the skills needed to work in a beauty salon, day spa, hotel spa or health resort as a fully qualified beauty therapist. Once you have completed the CIBTAC body therapy, beautician and electrolysis (optional) qualifications you will be able to continue to study to achieve CIDESCO beauty therapy diploma qualification. Please ask for more details on the CIDESCO international beauty qualifications.